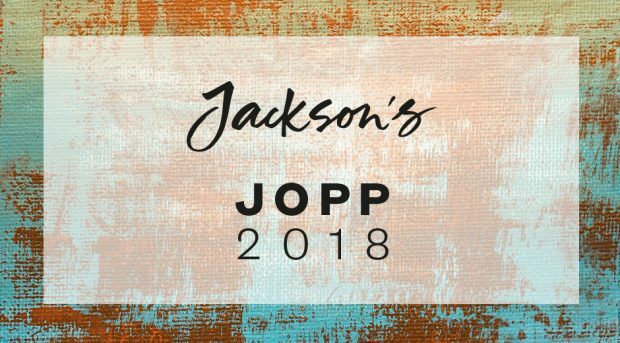 Go to the Jackson’s Open Painting Prize 2018 website. The Jackson’s Open Painting Prize was established to recognise and appreciate original, 2-dimensional fine art works in any painting or drawing media. Photographs, computer-generated or manipulated artwork and 3D sculptural works are not eligible for selection. The annual competition offers an online showcase and impressive prizes for contemporary and traditional visual artists, both emerging and established. We welcome entries from artists in any country and of any age.